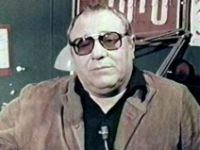 Sergio Corbucci ([ˈsɛrdʒo korˈbuttʃi]; 6 December 1926 – 1 December 1990) was an Italian film director. He is best known for his very violent spaghetti westerns. He is the older brother of screenwriter and film director Bruno Corbucci. 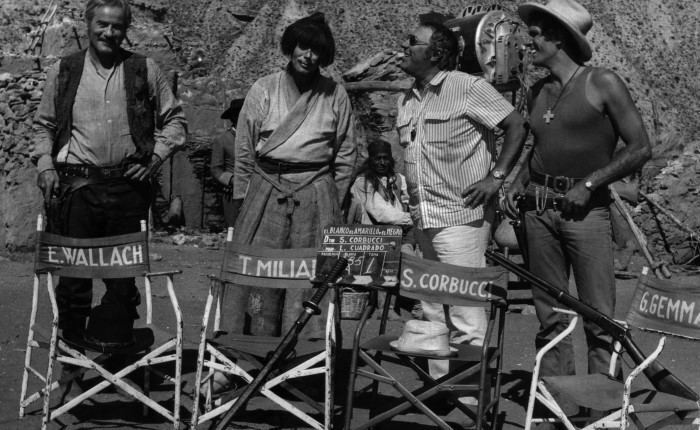 Corbucci was born in Rome. He started his career by directing mostly low-budget sword and sandal movies. Among his first spaghetti westerns were the films Grand Canyon Massacre (1964) (which he co-directed under the pseudonym, Stanley Corbett with Albert Band), as well as Minnesota Clay (1965), his first solo directed spaghetti western. 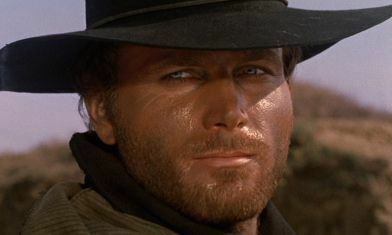 Corbucci's first commercial success was with the cult spaghetti western Django, starring Franco Nero, the leading man in many of his movies. He would later collaborate with Franco Nero on two other spaghetti westerns, Il Mercenario or The Mercenary (a.k.a. A Professional Gun) (1968) - where Nero played Sergei Kowalski, a Polish mercenary and the film also starring Tony Musante, Jack Palance and Giovanna Ralli - as well as Compañeros (1970) a.k.a. Vamos a matar, Companeros, which also starred Tomas Milian and Jack Palance. The last film of the "Mexican Revolution" trilogy - The Mercenary and Compañeros being the first two in the installment - was What Am I Doing in the Middle of the Revolution? (1972). 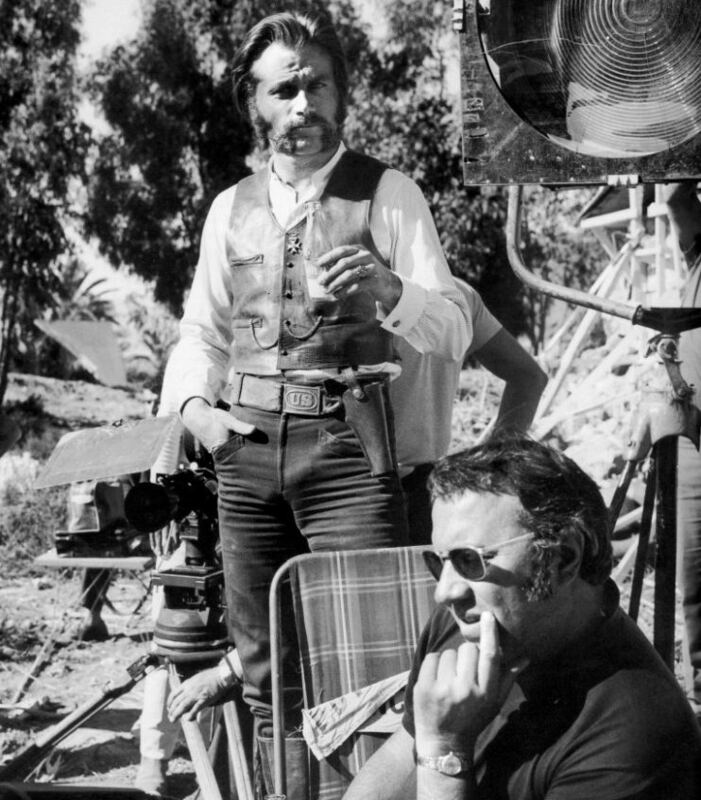 After Django, Corbucci made many other spaghetti westerns, which made him the most successful Italian western director after Sergio Leone and one of Italy's most productive and prolific directors. His most famous of these pictures was The Great Silence (Il Grande Silenzio), a dark and gruesome western starring a mute action hero and a psychopathic bad guy. The film was banned in some countries for its excessive display of violence. Corbucci also directed Navajo Joe (1966), starring Burt Reynolds as the title character, a Navajo Indian opposing a group of bandits that killed his tribe, as well as The Hellbenders (1966), and Johnny Oro (1966) a.k.a. Ringo and his Golden Pistol starring Mark Damon. Other spaghetti westerns he directed include Gli specialisti (Drop Them or I'll Shoot, 1969), La Banda J.S. : Cronaca criminale del Far West (Sonny and Jed, 1972), with Tomas Milian and The White the Yellow and the Black (1975), with Tomas Milian and Eli Wallach. Corbucci's westerns were dark and brutal, with the characters portrayed as sadistic anti heroes. His films featured very high body counts and scenes of mutilation. Django especially is considered to have set a new level for violence in westerns. 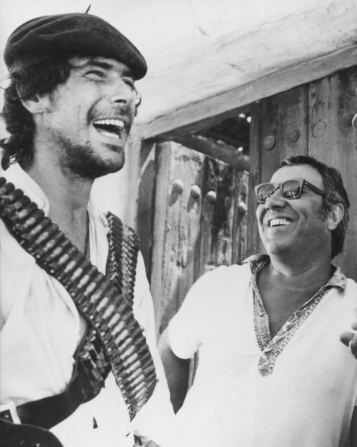 In the 1970s and 1980s Corbucci mostly directed comedies, often starring Adriano Celentano. Many of these comedies were huge successes at the Italian box-office, although they were barely released abroad. His movies were rarely taken seriously by contemporary critics and he was considered an exploitation director, but Corbucci has managed to attain a cult reputation. He died in Rome in 1990.